The Indian government has finally unveiled its Integrated Voice Response System (IVRS) system to get direct feedback from telecom subscribers on call quality to resolve the problem of call drops. 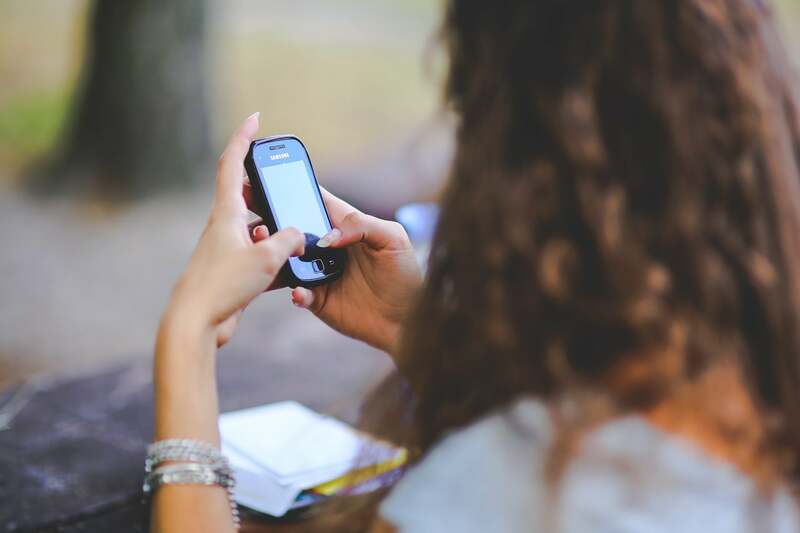 The telecom department (DoT), in an official statement, said that the IVRS system is currently live in Delhi, Mumbai, Punjab, UP, Uttarakhand, Maharashtra and Goa, and it will also be made live across the country in coming days. Minister of Communications Manoj Sinha said that the platform is a channel to capture direct feedback from the consumers and this voice of the customer can be used to improve the services that are being offered to them. He added that the government will initially use the platform for call drops and will extend this to capture consumer feedback in other areas as well in the future. The statement said that subscribers will receive an IVRS call from the short code 1955, and they will be asked questions such as whether they are facing or not (facing) call drops in their area. 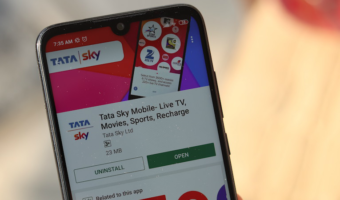 “Subscribers, in return, can send a toll-free SMS to the same short code 1955, containing the location of city/town/village, where they might be facing the problem of frequent call drops,” it said, adding that the feedback of the subscribers will be shared with Indian telecom carriers so that they can take corrective steps in the identified areas, to improve the mobile network for addressing the problem of call drops. Indian telecom service providers have installed more than 1,30,000 additional BTSs or Base Transceiver Stations across the country during the period from June 2016 to October 2016, the statement said. It added that the telcos further plan to install more than 1,50,000 additional BTSs across the country up to March 31, 2017, the official release said. Why is Reliance Touting All Their Lyf Smartphones as ‘Future Ready’ Phones?